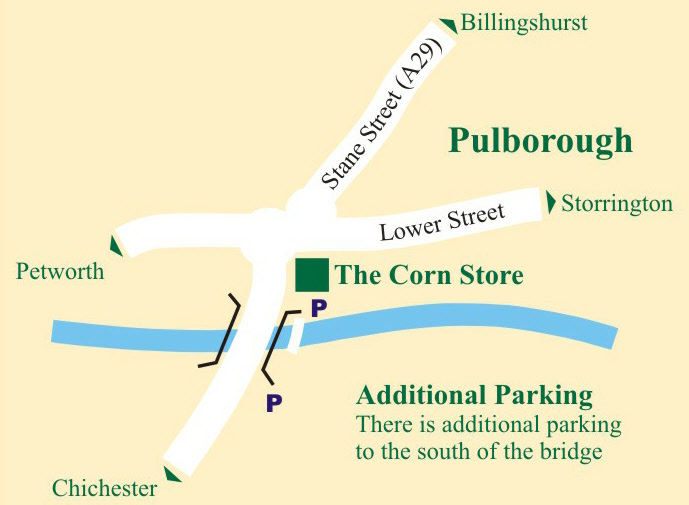 Have you visited The Corn Store at Swan Bridge, Pulborough? 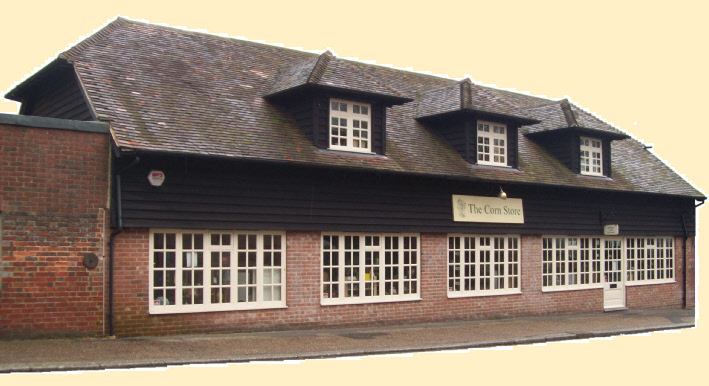 We have two floors of antiques, collectables, jewellery, furniture, furnishings and gifts for homes and gardens. There is also a delightful little Tea Room where all the cakes are homemade and sandwiches are made to order. 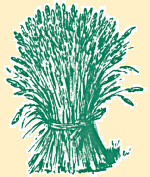 So if you are tired of the same old high street shops, please visit us for a new shopping experience.